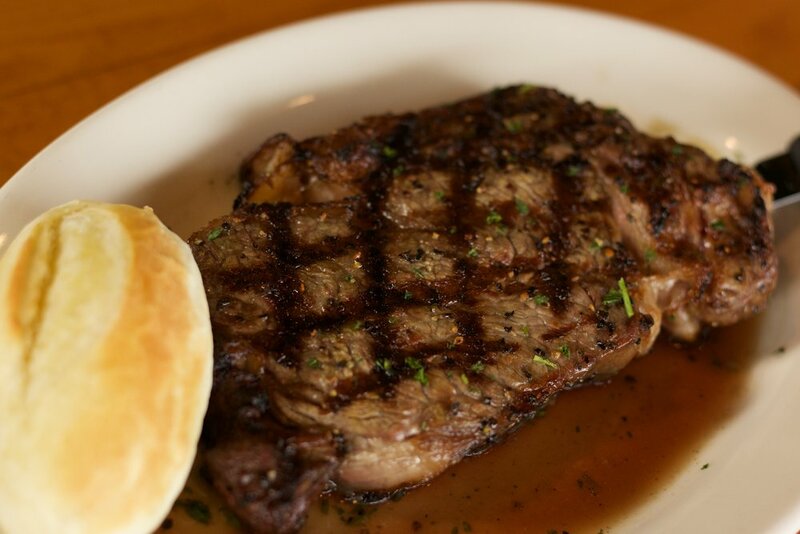 Situated on scenic Mobile Bay, Felix’s Fish Camp is the premier choice for fresh Gulf seafood, USDA-certified steak, and breathtaking views on the Mobile Causeway. Incredible entrees paired with outstanding service ensure our guests feel like the toast of the town. Enjoy dishes prepared from classic Mobile recipes -- incredible entrees, salads, desserts, appetizers, and cocktails. Felix's Fish Camp is the place for delicious, fresh, Gulf seafood. You'll enjoy dishes prepared from classic Mobile recipes plus a few new ones! Enjoy incredible entrees, salads, desserts, appetizers, and cocktails. By joining I acknowledge that I am 18 years of age or older and want to receive email offers from Felix’s Fish Camp. Felix’s Fish Camp respects your privacy and will never sell, rent, lease or provide your data to a third party, nor will we send unsolicited email.